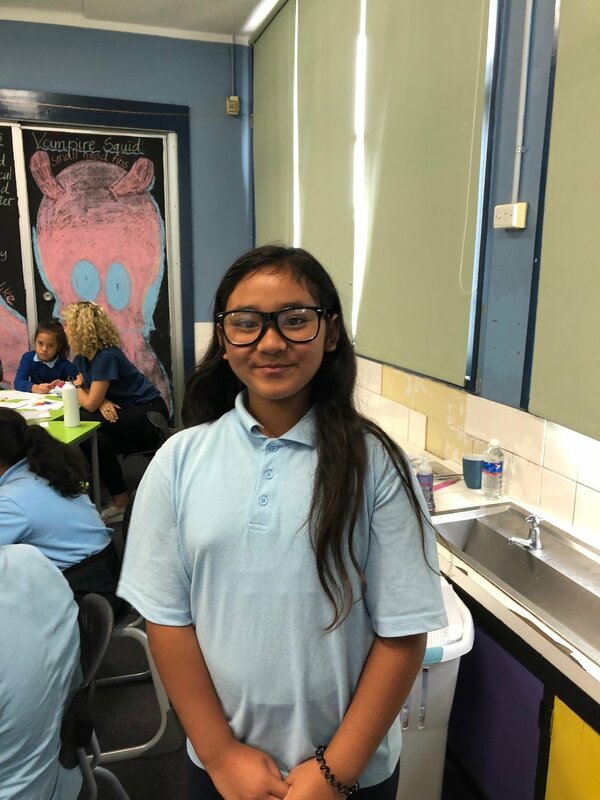 Alena has been writing non-stop from the start of our first term at Mt Pritchard East Public. She's always willing to take part in activities, and carves out little spaces of serenity in an otherwise very high energy classroom. She expertly crafts her worlds and plots, and has thrown herself into this term's projects. She's an independent worker who is happy to help out her classmates, and we are honoured to have her be our student of the month - keep up the terrific work Alena!